A Practical Manual For Job-Hunters and Career-Changers. Sounds kind of drab, right? While I can't think of a single self-help or career advice book that is a riveting read, author Richard N. Bolles has compiled indispensable wisdom in a format that kept me engaged. Am I a job hunter? Yes. Am I "career-changer?" That's a tough question to answer. When people ask you what you do for a living, isn't the answer inevitably your job title? I work in retail. What do I do? Well I do a lot of things, creatively speaking. I'm a freelance writer, a photographer, a blogger. 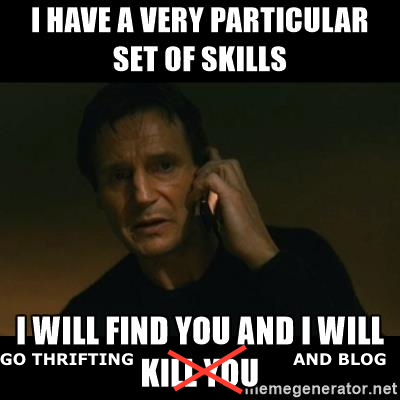 And maybe one day I will become a top-blogger that no longer requires another source of income. Maybe I won't. But I'll always enjoy what it is that I do. And in reading the 2017 edition of What Color Is Your Parachute, I've learned that a job or career doesn't always align with your dreams or your passions. But that doesn't mean that they can't. And in assessing my own self-worth as a potential employee, I've been evaluating my strengths, my weaknesses, and my own professional desires to merge more of my creative aspirations with a higher income. With Bolles' grids, graphics, and worksheets in What Color Is Your Parachute? 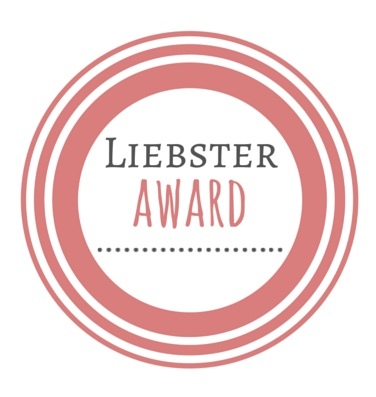 I've been able to better visualize what being a better blogger means to me. A) Make a list of five things that your good at. B) Then make a second list of five things you love to do. C) Then make a third list of where the first two lists overlap. D) Read that list. Ask yourself, "Will anyone pay me to do these things?" So. 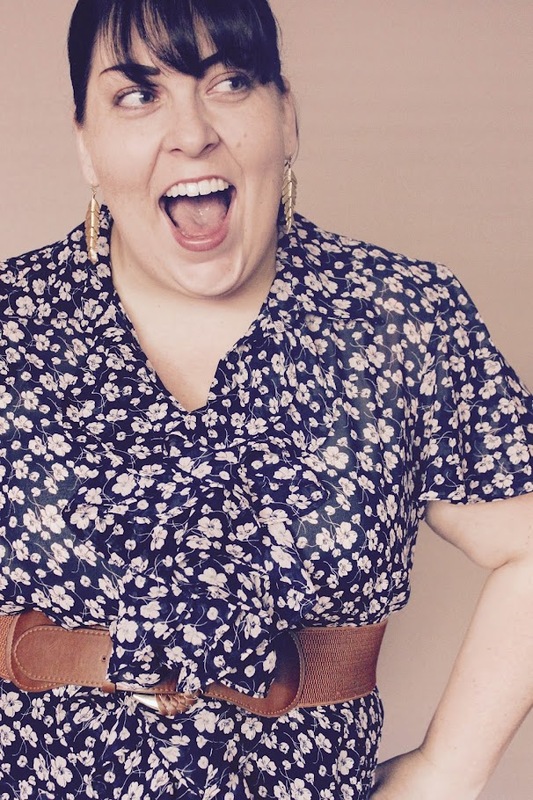 Will anyone pay me to be an expert thrift blogger/thrift store reviewer/professional secondhand shopper? Maybe not in the traditional sense. Not yet, anyway. But if I could translate this particular set of skills into something desirable for an employer, I could make a killing. Also, I can be funny. 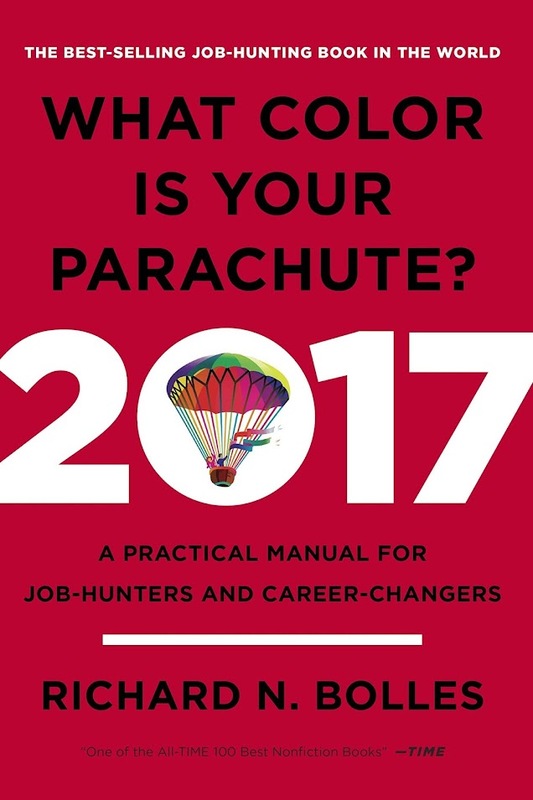 DISCLAIMER: What Color Is Your Parachute 2017: A Practical Manual For Job-Hunters and Career Changers was complimentary, courtesy of Blogging For Books for the purposes of review. The above review also contains affiliate advertising. I've crossed many a Goodwill in my years of thrift shopping. And due to similar store layouts and corporate rules and regulations, they are undoubtedly organized in a uniform fashion. Color-coded stickers that determine sales, set prices for various garments of clothing, and housewares and miscellaneous items organized by color, not by category. It's a fairly ordinary thrifting experience. This is exactly why some secondhand shoppers are wary to try the Goodwill Outlet experience. 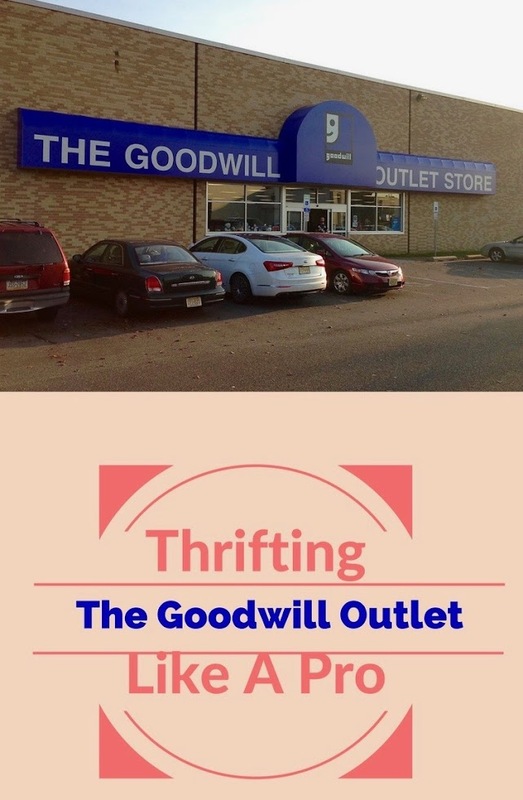 And what is the Goodwill Outlet experience? Take a look! Without being properly prepared, a trip to the Goodwill Outlet could be very jarring. I'm not going to lie: It can be hectic. It can be dusty. It can be crowded and overwhelming. 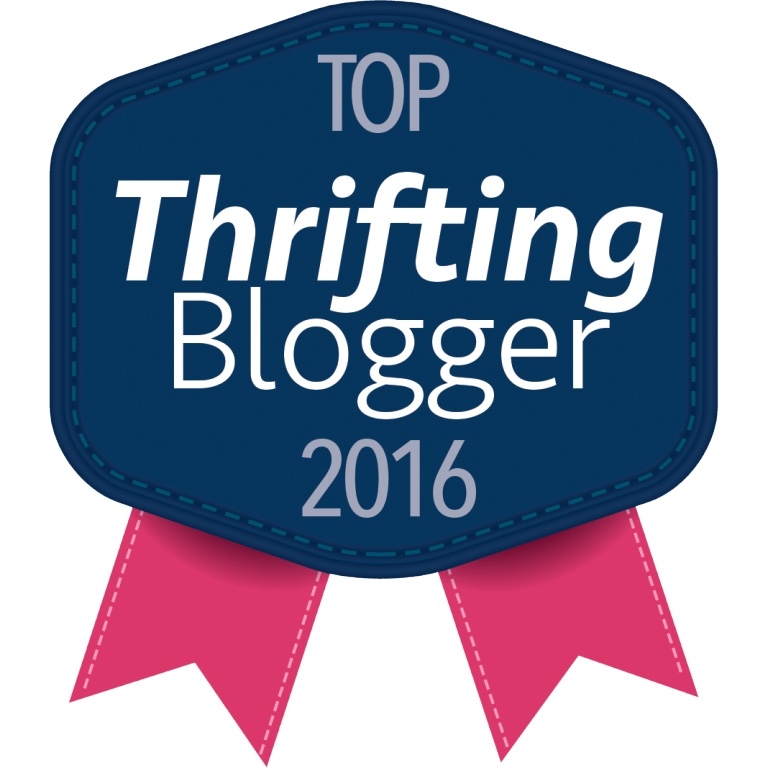 It can also be a total treasure hunt unlike any other thrift store you've ever encountered. In my last blog post about the Goodwill Outlet, I went into a little detail about how the operation worked and what you can expect. But this time I'm taking it one step further by giving you some helpful tidbits of what to bring to help your outlet expedition. First and foremost, if you aren't in the mood to roll up your sleeves and dig, the Goodwill Outlet shouldn't be on your itinerary. This isn't a quick trip to look around. It isn't clean and organized. But if you're game, I'm the coach. If you're planning a trip to your local Goodwill Outlet, you'll want to bring a couple of things. A tote bag is helpful, to stuff all of your finds in until you can get to the checkout. Shopping carts tend to go quickly, and in truth--aren't easily navigated between bustling shoppers. Want your own Let's Go Thrifting tote bag? You can order one here! Gloves are also a good choice. I've seen shoppers in dish washing gloves, latex gloves, winter gloves, even utility gloves. I've also seen shoppers dig barehanded. Either way, a small bottle of sanitizer goes a long way when it comes to dusty bins of unsorted merchandise. Also, be sure to keep your phone/keys/purse secured. Last time I was at a Goodwill Outlet, a woman was distraught because she lost her diaper bag somewhere in the store. No price tags, no organization---and lost personal items? That spells disaster. But perhaps the most important elements to bring with you are time and an open mind. Maybe you won't find anything you deem valuable. But I've seen some obvious resellers who would beg to differ. Maybe you won't even enjoy the experience. 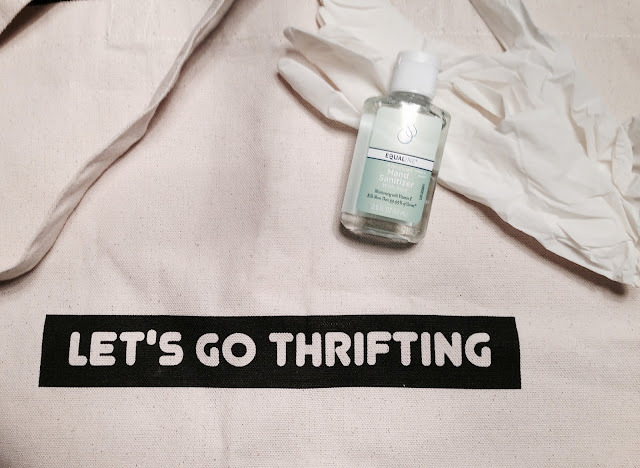 But can you call yourself a seasoned secondhand shopper if you don't give it a try? At 99 cents a pound, and with bins and bins of opportunities...The Goodwill Outlet is a unique thrift shopping experience, one for which I hope you're now better prepared. What do YOU hope to find at a Goodwill Outlet? If there's one question that I've been asked recently and with some degree of regularity, it's "Can you teach me how to coupon?" While I'm not sure that my status as a couponer is very professorial as of yet, I suppose I do have a few tricks up my secondhand sleeves. 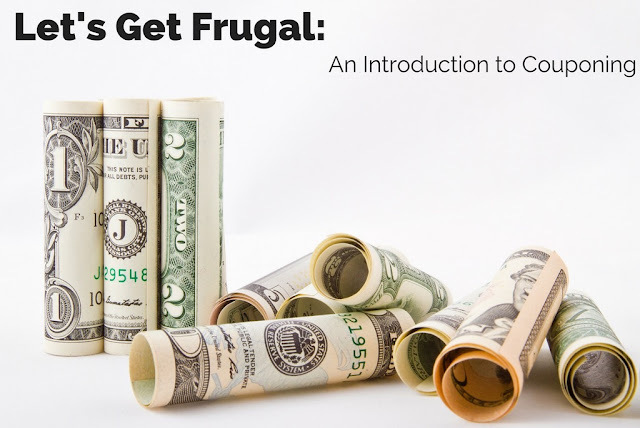 So without delaying time or savings, welcome to my first installment of Let's Get Frugal: An Introduction to Couponing. First things first. Forget what you've seen on Extreme Couponing. I'm not into stashing hoards of groceries or filling carts to the brim with spaghetti sauce or Gatorade. While I'm sure large families, nonprofit organizations, and others who need to feed multiple hungry mouths can benefit from large-scale couponing....it's just not for me. And if you're a beginner, it's not for you either, as I'd imagine that size of a haul can be a daunting process for a novice couponer. Next, gather all of your sales ads for the stores closest to you that you're familiar with and in which you're comfortable shopping. While it's encouraged to branch out and explore stores around you, if you're going to save money, you need to be at least somewhat familiar with the store layout...and, more importantly, the store's policies. Certain supermarkets reserve the right to limit coupon quantities...and almost no supermarket will let the total price of an item fall in the negatives. Though most chain supermarkets will double (and even triple in some special events) their manufacturer coupons. Be sure to register with the supermarkets in which you'll be shopping for any shopper's savings cards. And download the store's mobile app, if you're able. Many stores are featuring lower-priced items via digital coupons. 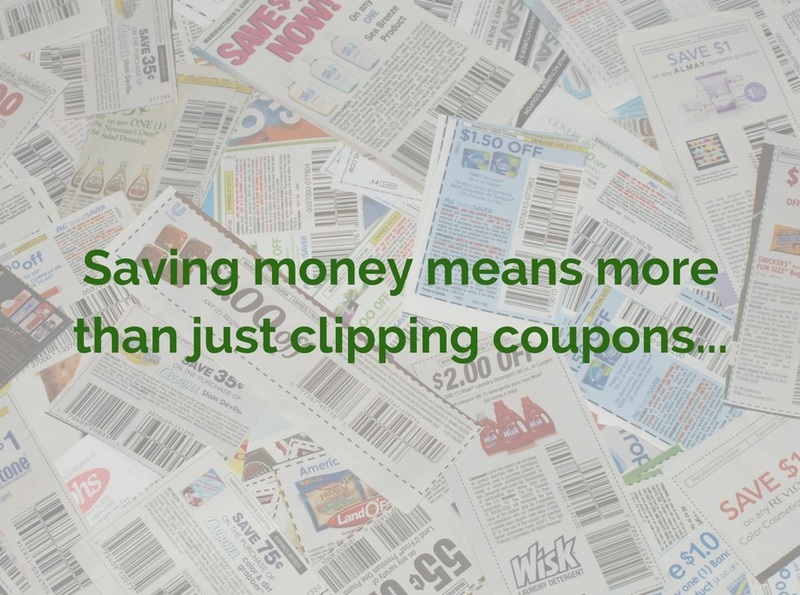 And some stores, such as Target, will even let you combine those savings with print coupons as well. Now that you know the stores in which you'll be shopping, you have your shopper's discount card/mobile app, and the sales circular---it's time to get to the couponing. Where do I get my coupons? Well it's a combination of coupon booklets found in the Sunday paper, printed coupons from Coupons.com, manufacturer coupons directly from the company, and coupons sent to me in exchange for product review from such sites as BzzAgent and Influenster. But at your bare bones minimum you should find some decent savings from the Sunday inserts alone. Organizing your coupons helps a great deal, obvious pun intended. I use a small accordion style coupon folder with tabs marked for "Beauty, Health, Meat/Deli, Dairy, Frozen, Gluten Free, etc." And within those tabs, if I should have duplicate coupons, I'm sure to keep them organized so that I use the dates that will expire first. Now we're getting down to the important factor...the coupons and when to use them. Now, certain things are nonnegotiable. Meaning, when you run out you need them regardless...like let's say over-the-counter medication for when you're ill, or toilet paper. Otherwise...if you want to maximize your savings...hold on to those coupons until the items are also on sale. 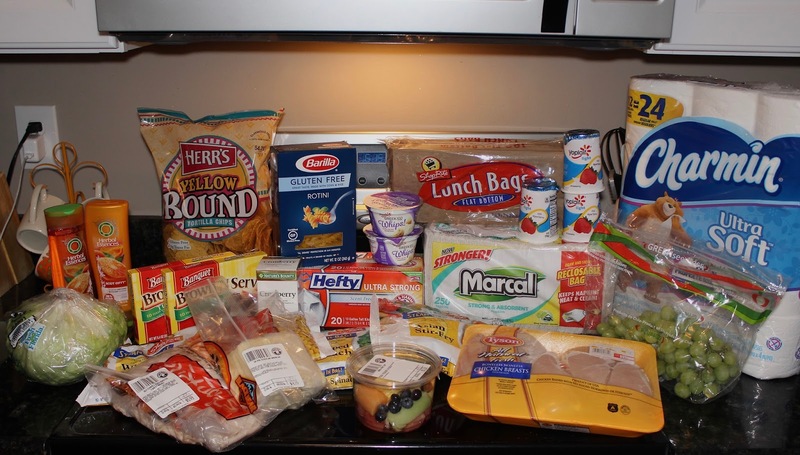 This can get tricky, as not all supermarket chains will have the same items on sale. This is when those store circulars come in handy. If you want to shop around, getting some items from Acme...other goods from ShopRite, that's completely up to you. Some say that's the best way to save. But if you value time over money, maybe you should start by seeing which of the stores has the most amount of items that you need on sale...that you can then combine with your coupons. Keep lists of brands/items that you use, how much they're going for at which store you'd like to shop at, and if you have a coupon. Read the coupon details carefully for brand, item description (including size, ounces, quantity) and of course, the date. And if you're not sure of your store's coupon policies, it never hurts to check their corporate website, or give their customer service line a quick phone call. 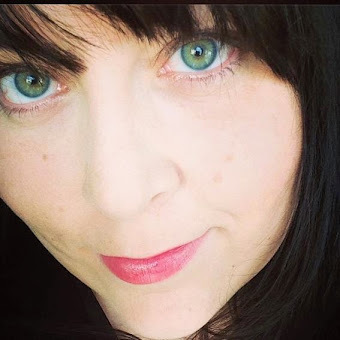 Having almost 17 years of experience in the retail business, I know I have a distinct advantage when it comes to savvy shopping and couponing. But I'm going to try to pass on some of those savings to you! So get those scissors ready. Because more installments of Let's Get Frugal are coming. Just remember: What do we want? Coupons! When do we want them? When they're combining with sale items! What savvy sales and coupon combos have you shopped recently?